Visit Our Online Quoting Engine Today for Your Free Competitive Double Glazing Quotes! At Cristal Windows, we offer a wide range of double glazing for you to choose from. We offer high-quality, innovative designs that specialise in all areas of performance, including aesthetics, security, and weatherproofing. 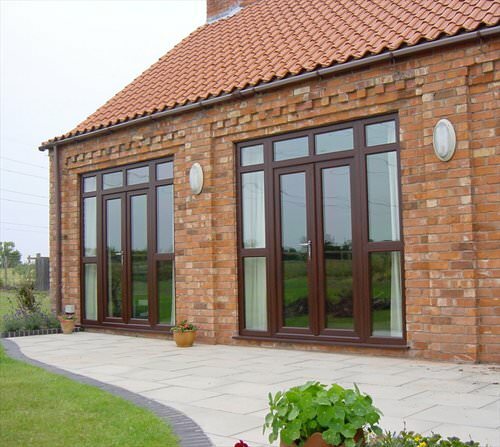 Our diverse collection offers something for everyone, including high calibre heritage uPVC windows that offer an identical design to period timber, but with an added twist that they actually are 100% recyclable and extremely durable. You can tailor these incredibly bespoke uPVC windows to match your personal tastes. We also offer a premium range of aluminium windows and aluminium doors in Fleet, which provides a highly robust, thermally-efficient option that is ideal for contemporary new builds or more distinguished historic buildings, with adaptable qualities to suit any architecture. We cater for the needs of our traditional and modern homeowners, offering high-quality timber windows that are intricately designed to offer authentic heritage looks with perfectly executed edges. We fit high-quality hardware to our timber windows to enhance the strong look, feel and capacity of them. At the other end of the spectrum, we also offer cutting edge aluminium double glazing. These designs are incredibly environmentally-friendly, due to their composition of recyclable materials used to formulate very robust, incredibly thermally-efficient double glazing. 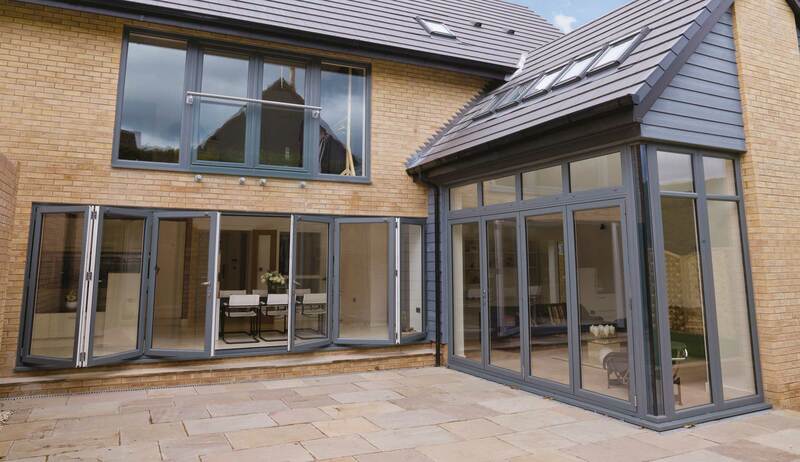 We provide a myriad of double glazed windows and doors to complement the bespoke features of every property in Fleet. For instance, we offer acoustic glazing for Fleet homeowners close to major roads and other noise sources. Alternatively, we have innovative uPVC tilt and turn windows, which feature a tilt-only facility to allow ventilation through at night, whilst locking in its narrow open position. 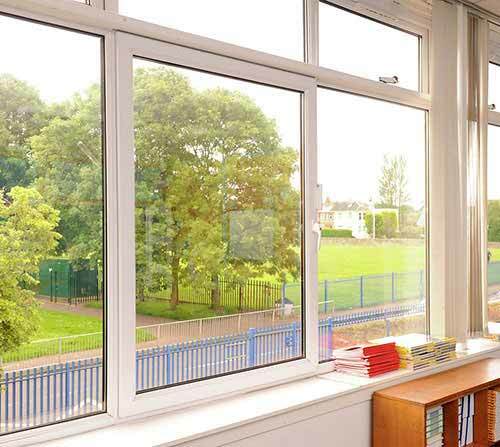 Enhance your Fleet home with our extensive range of high quality, expertly crafted double glazed windows. All of our windows utilise modern techniques and are constructed from premium materials to ensure they maintain performance and aesthetic over the years. Our range of market-leading double glazed doors can be effortlessly tailored to suit your property. We offer a range of colours, finishes and opening configurations which allow you to really make the most of the space that you have. A cost-effective way to expand the space of your home, our conservatories are sure to be a beautiful addition to any home. 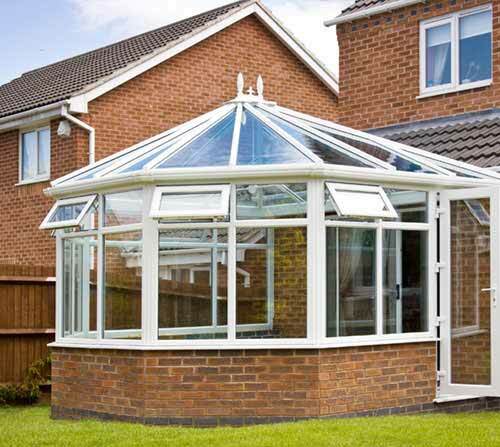 Enjoy a space that stays warm, comfortable and safe throughout the year with our outstanding conservatory designs. 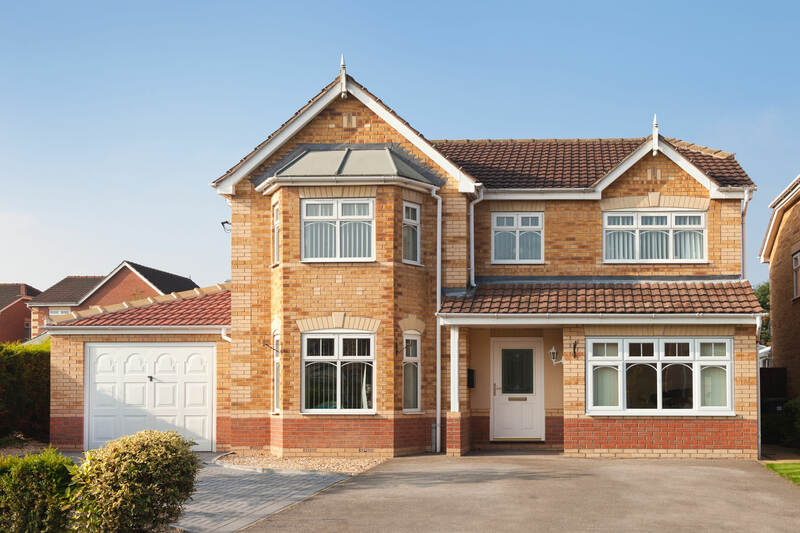 There’s an enormous selection of uPVC designs for your double glazing, so why not match your new uPVC windows with high-performance uPVC doors to achieve consistency throughout? Our expert team will be more than happy to help. Our aluminium products from leading supplier ALuK have been impressively manufactured to offer a contemporary desigaltn blended with timeless features. For exceptional aesthetic impact, we recommend matching the aluminium windows and aluminium doors throughout your Fleet home. Our uPVC double glazed conservatories will impress your neighbours in Fleet with their elegant style and multi-purpose functionality. These dors are highly weatherproof, meaning you can use your new conservatory all year around. Our outstanding UltraFrame conservatories are of market-leading quality due to their fantastic design, consisting of tightly extruded high-grade uPVC rafters and energy-efficient glazing to ensure performance across the board. They can also be fitted with a fully glazed, tiled or slated roof, or even Velux windows. Our conservatories come in a range of size configurations, so no matter how big or small your building project is, we will find the perfect match for it. From thermal-efficiency to security, our uPVC double glazing performs impressively. What makes our uPVC windows and doors even more attractive than just its aesthetics is how cost-effective they are. There are a variety of reasons you will benefit from cost-effective uPVC. Firstly, uPVC is a 100% recyclable, eco-friendly material, which forms a thermally broken multi-chambered profile providing outstanding thermal efficiency, a true asset. Due to its sustainability, we are able to adopt a sustainable manufacturing process, reducing the energy involved in production. Allowing us to offer competitive prices to our fleet client base. As previously mentioned, the profile features a multi-chambered design, which makes it incredibly thermally-efficient. It also makes it cost-effective in this way, as while heat is retained inside the home for longer, you will rely less heavily on your central heating, reducing your energy bills significantly over time. Our double glazing offers value even after initial purchase. Our innovative online quoting engine will provide you with a competitive price for your double glazing of choice. Tailor it to your description and we will match you with a great quote. Get in touch today if you need more assistance. We offer an engaging customer service support network who will be more than happy to help.